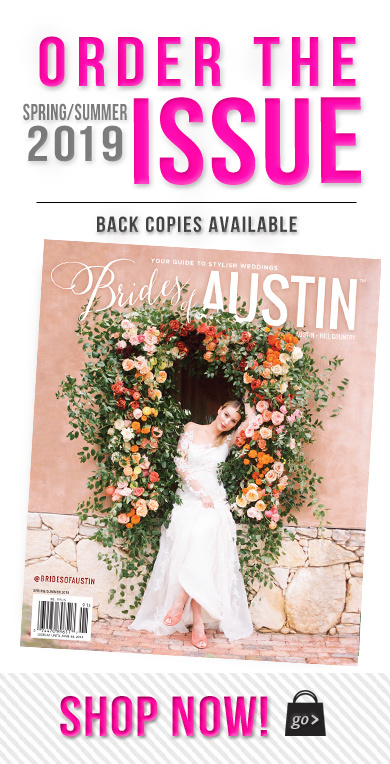 Our Fall/Winter mag is here and inside, you’ll find inspiration galore, including simply fabulous work from Austin invitation designers and calligraphers! Today, we wanted to introduce you to each of the fantastically talented invitation vendors featured in the latest mag so you can get to know the artists, their style and the heart behind their work! 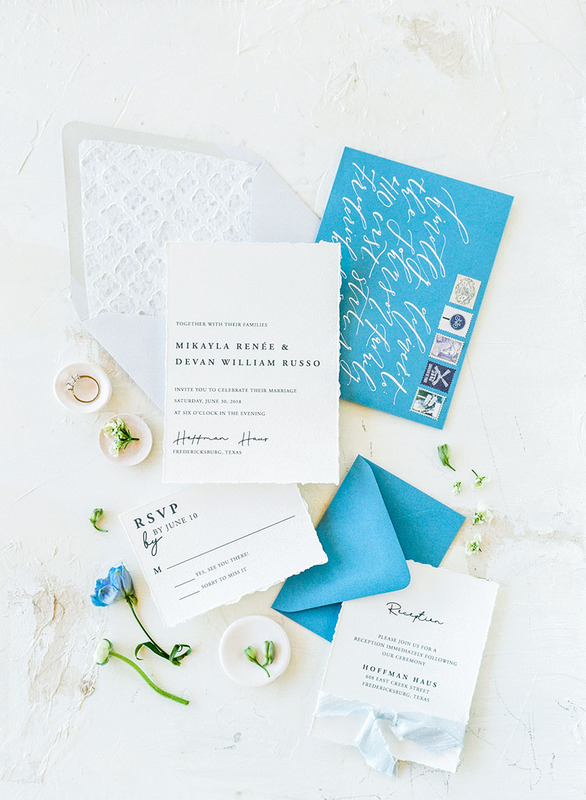 Whether you’re in need of a full invitation suite, calligraphy for signage or special pieces, place holders, programs or menus, these Austin invitation designers and calligraphers have you covered for all of your paper-based needs! Scroll through the pages of our digital mag copy to see more from each of these designers directly on your screen, or if you’re like us and prefer a paper copy to have at home, order your print copy here so you can bookmark your favorite designs! Happy planning! Owner Kelli has had a passion for crafting and for calligraphy from an early age! After earning her degree in design and merchandising, she pursued a different career but still found herself wanting to create new things and stay inspired. 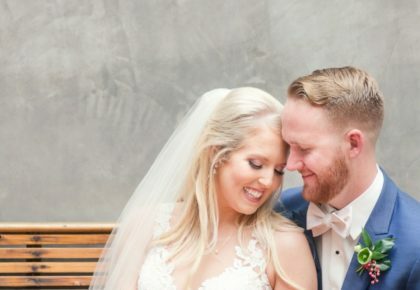 After her own wedding, she dove back into the creative side of things and rediscovered her passion. Now, she loves being able to bring someone’s vision to life and make their special day truly reflect their personalities. 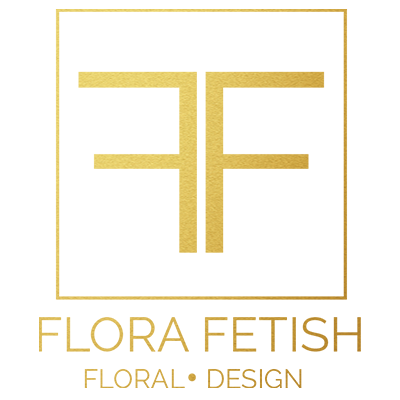 From design details to the last finishing flourishes, she’s here to help! 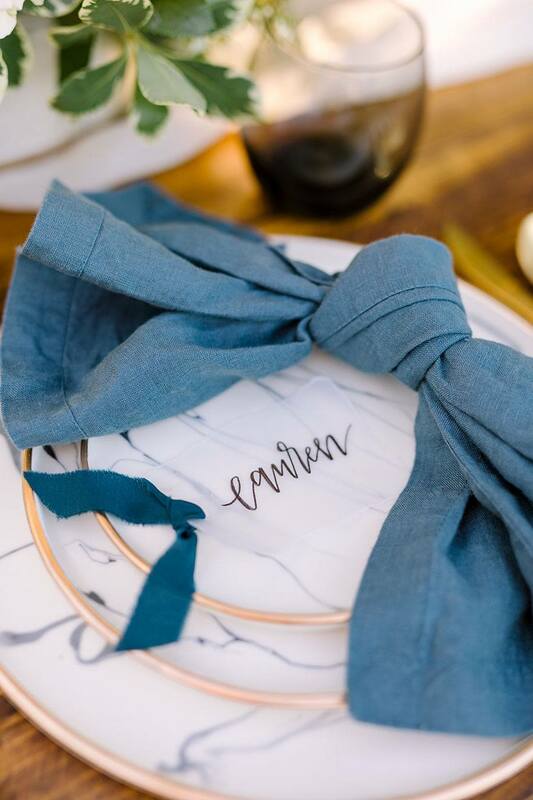 A play on words nodding both to the spelling of her name and her passion for design, Averi With an Eye offers calligraphy, hand-lettered event signage and graphic design services in Austin, Texas! Although her business started out as a broad creative outlet, it’s narrowed down to Averi’s two main loves: hand-lettering and design! 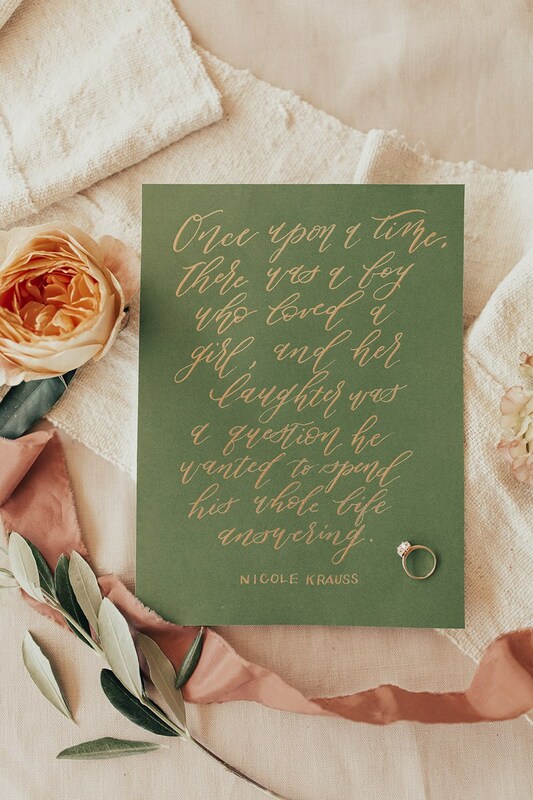 After helping with paper goods for her sister’s wedding in 2012, she was hooked on lettering and has been helping clients with their wedding needs ever since! Fine Day Press designs stylish, modern invitations for couples who want beautiful and memorable wedding stationery and top-notch service. Their wedding invitation collections feature uniquely simple contemporary designs with an artistic touch, beautifully printed on luxe cotton stock. 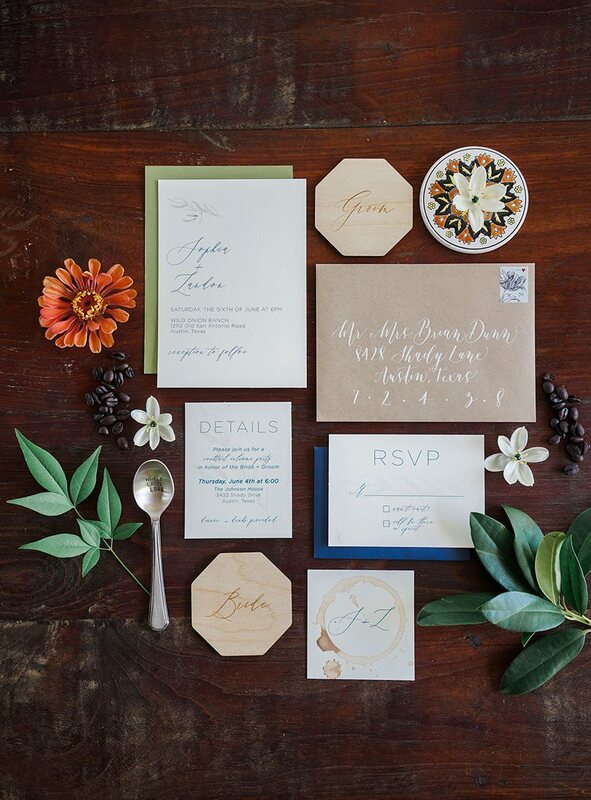 They’ll take care of the guest addressing for you with gorgeous calligraphy, without totally blowing your budget! 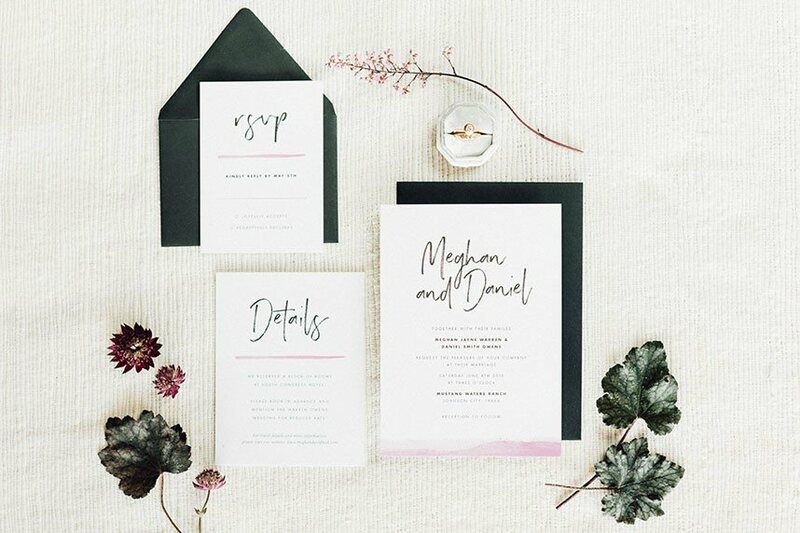 When it comes to the ins and outs of wedding invitation etiquette, Fine Day Press is here to help, too. 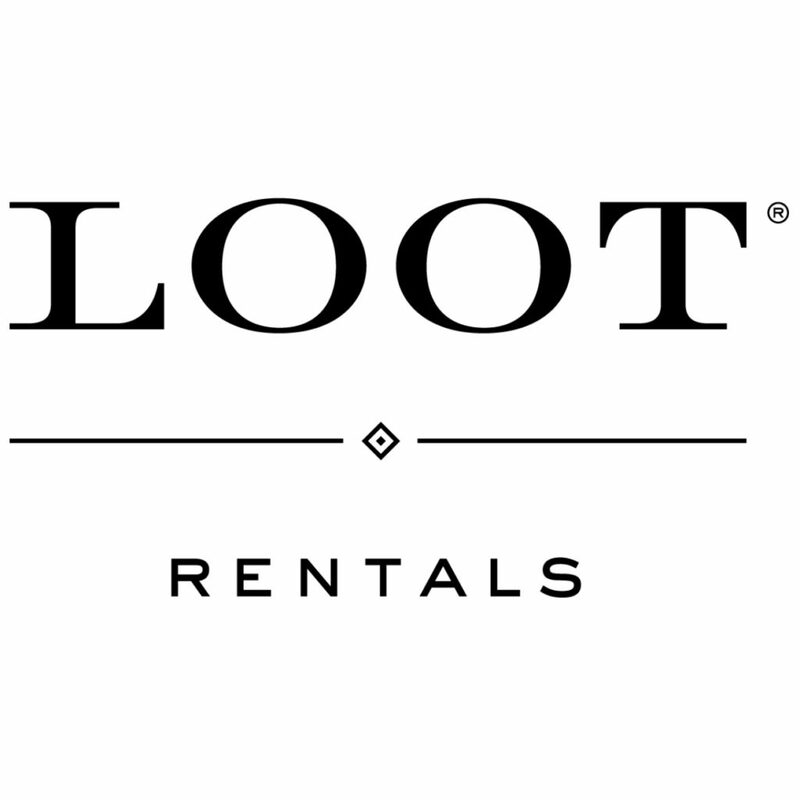 Let them handle all of your stationery details so you can focus on enjoying your day! 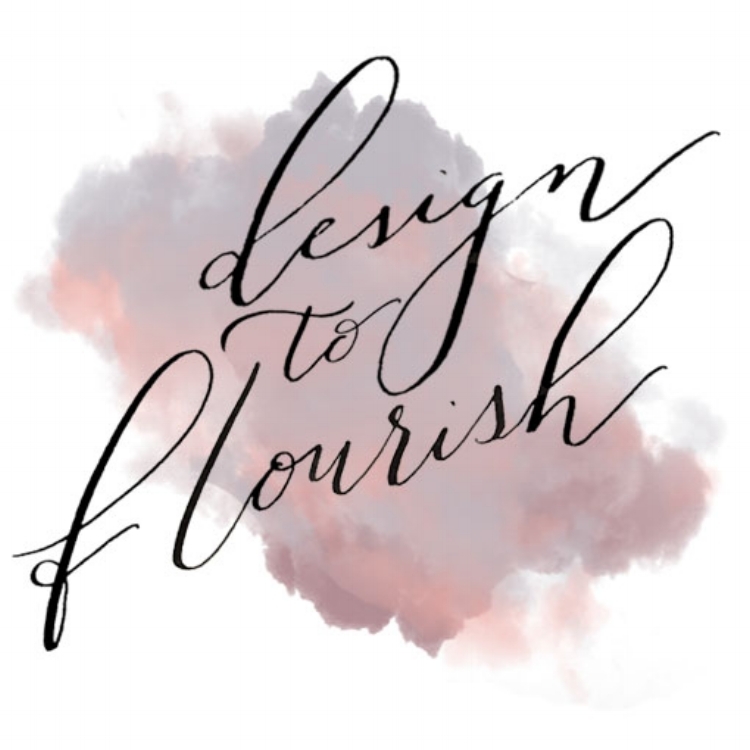 Offering fresh designs for timeless events, Pink Champagne Paper is a full-service paper design studio, focusing on creating modern yet timeless designs with a personable, stress-free approach. 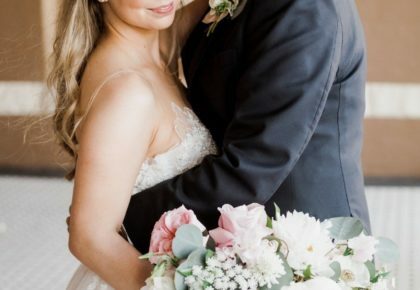 With more than 10 years’ experience, client satisfaction is the number one priority for owner Kelly and the Pink Champagne Paper team, so whether it be designing your wedding invitations, save the dates or day-of paper, they’re dedicated to ensuring your designs are the perfect match to your dream wedding! Haley loves working with brides to create custom, pretty things for their wedding day and can often be found walking her poodles, taste testing margaritas, dabbling in various creative endeavors and searching flight deals. Her services include envelope addressing and creating wedding signs in her signature whimsical calligraphy style known all around Austin! 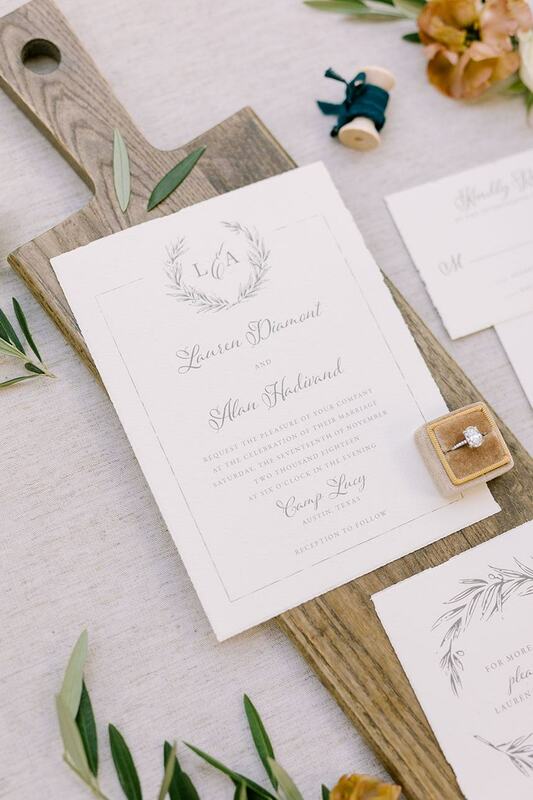 The Paper Place team wholeheartedly believes your invitation is the first impression your guests receive of your wedding and sets the tone for the occasion. 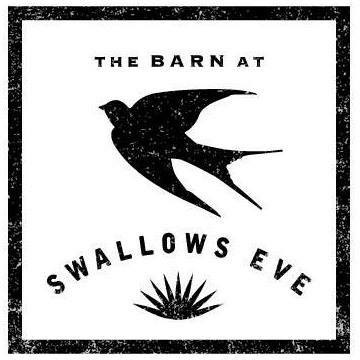 Their creative staff and graphic designers can create an invitation to reflect your themes, style and venue, all while working within your specified budget. 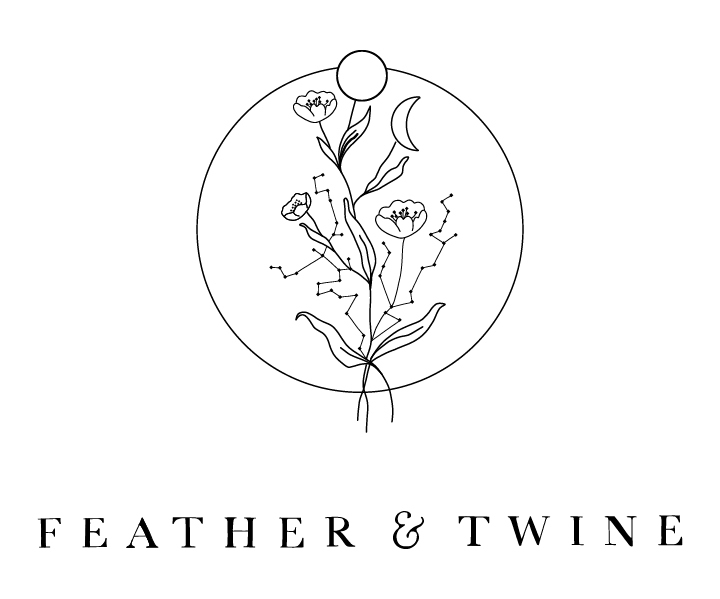 They’re passionate about beautiful design and of course, beautiful paper! Bailey Rose Design is named after owner Katie’s corgi puppy, Bailey, an adorable pup named after Bailey’s Irish Cream who serves as Katie’s faithful assistant for all things stationery! Katie has always loved the art of handwriting and calligraphy, and one day decided to open her shop with the hope of spreading joy through my lettering. 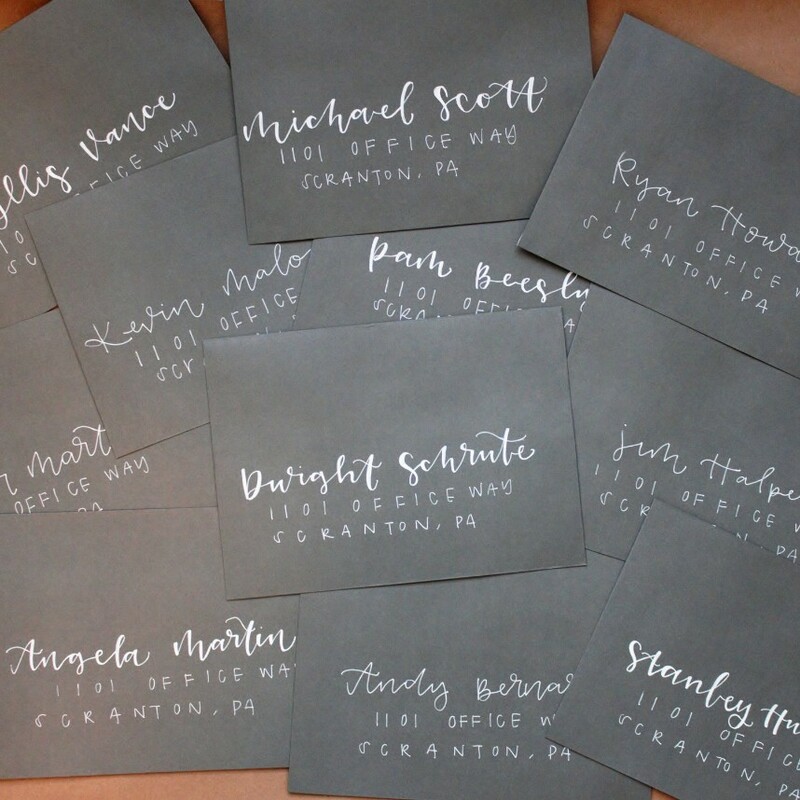 Whether you’re looking for canvas, wood or acrylic signage, envelope lettering or a custom invitation suite, Katie loves working with customers to create something unique, special and wonderful for their wedding!